From the producers of Never Again: Voices of Martial Law, Ladies Who Launch Inc. comes another socially relevant one-act plays-Sigaw sa Dilim. Exposing stories fresh from the Oplan Tokhang, the play tackles the social and personal struggles of the victims of EJK. A press preview was held at PETA Theater Rooftop last December 7,2017. 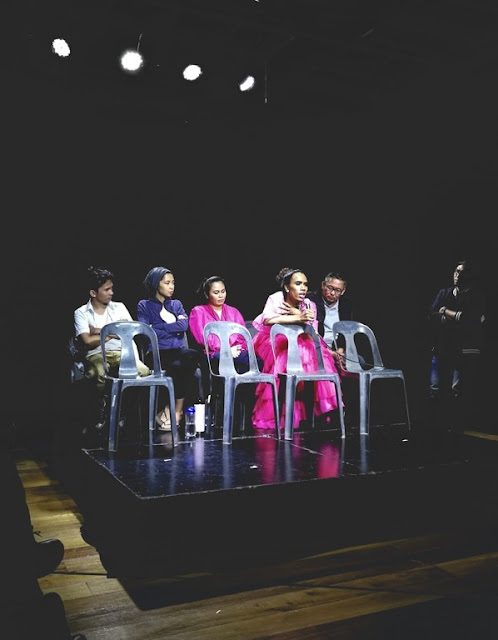 Ang Mga Naiwan, Isang Liham, and Beshie are the three one-act play included in the set. The central theme of the play revolves around the dire need to of awareness of the injustices incurred on the state-sponsored Oplan Tokhang. This all-volunteer production also hopes to educate affected areas with regards to human rights and its value. Ang mga Naiwan, is a exposition of the real-life stories of the women from different walks of life on their struggles as victims of “War on Drugs”. 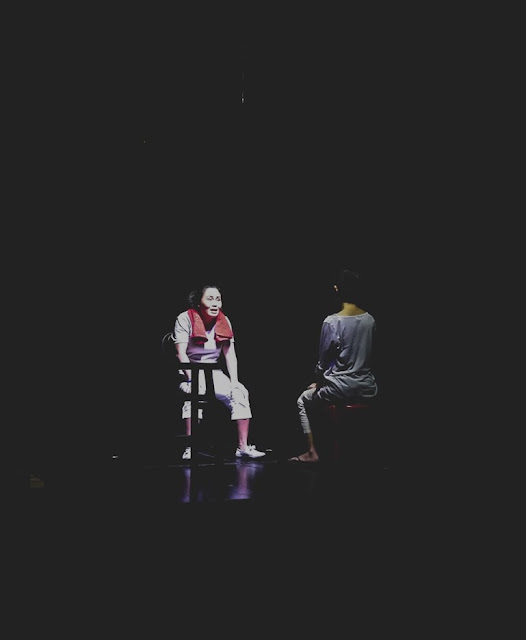 The monologues depict the burden of the lingering memory of their slain loved ones. Helpless and hopeless of the justice they deserve, the women try to go on with life. 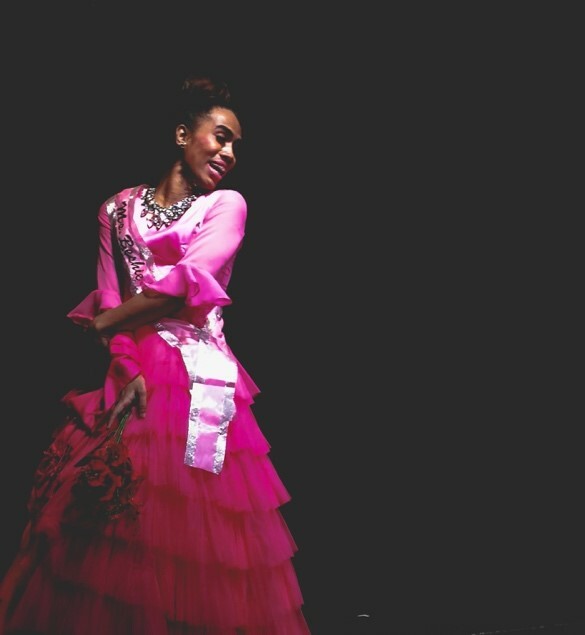 Ang mga Naiwan is written by Soc Delos Reyes and directed by Issa Lopez. 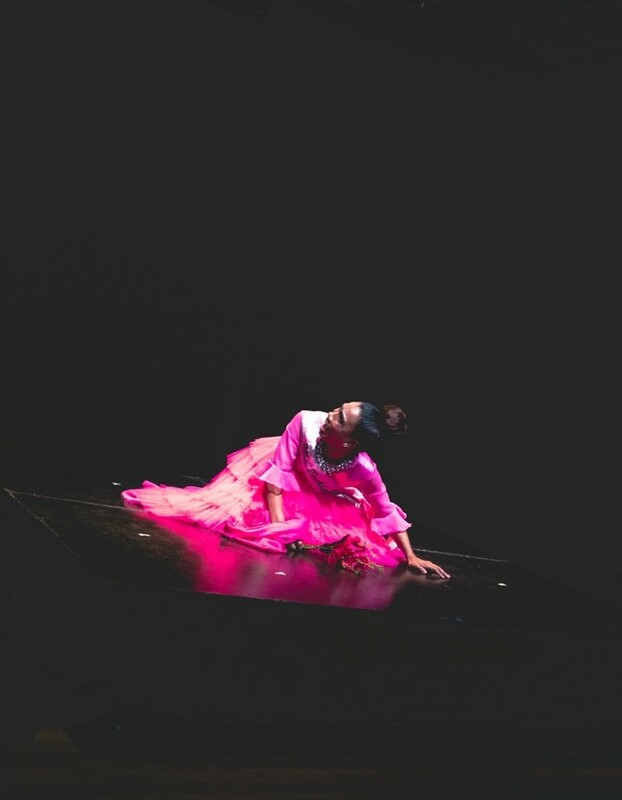 Isang Liham reminisces the story of Kian Delos Santos. Written by Dennis Marasigan under the direction of Ram Tolentino, Isang Lihim is about a victim’s letter with fearing that his family would forget his story and for the society not to turn a cheek on the pressing situation of injustice and killings. 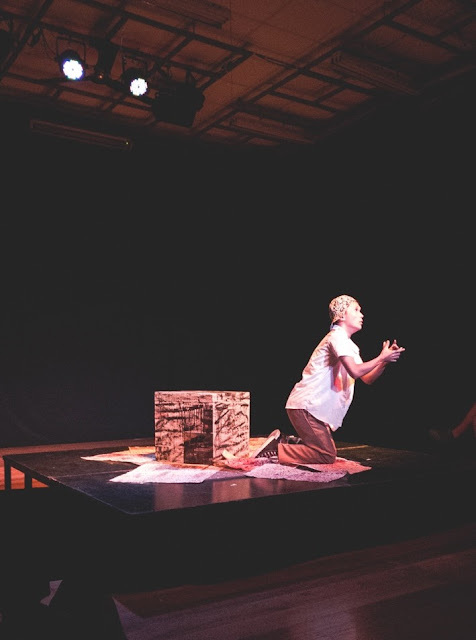 Written by Layeta Bucoy and directed by Tuxqs Rutaquio, Beshie tackles the struggle of an individual torn between saving his community from the threats of drugs as well as saving his loved ones from injustices of the authority. The character’s conflict soon blooms into enlightenment to what really happened to his bestfriend and to herself. 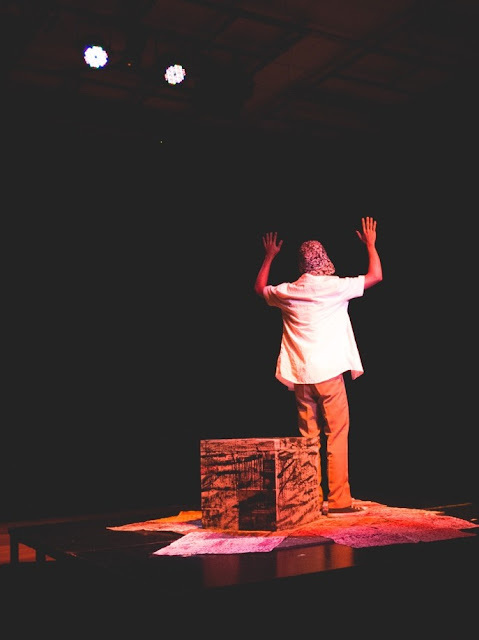 With the hopes of elevating the awareness of injustice to the affected community, the play will be shown in schools and communities nationwide for free. The performance would be followed also with series of awareness activities and debriefing to be facilitated by the producer and volunteer experts. Sigaw sa Dilim will run starting from January 2018. The production is also open for groups and organization to partner with them for screening to their respective institutions and communities. For additional details, please contact Meann Espinosa at mean.espinosa@gmail.com or at 09989252990.